ClanDonnell is going on a book tour to the adjacent states of Washington and Iowa. Actually, we're pretty sure that Iowa is not adjacent to Washington and that we will be spending a lot of time on Interstate Highways in between. But we will be going to Washington in the last week in July and to Iowa in the first week of August, and we won't have time to go home in between. 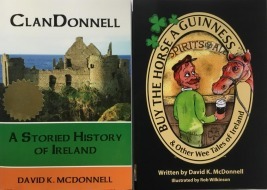 So, we're lumping the two trips together as the ClanDonnell Seahawkeye Book Tour. Easy. The Seattle Seahawks are the Super Bowl champions. People in the northwest corner of the country are Seahawk fanatics. The book tour name is a crass attempt to ride piggyback on the Seahawk's popularity. This should, we hope, translate into book sales. 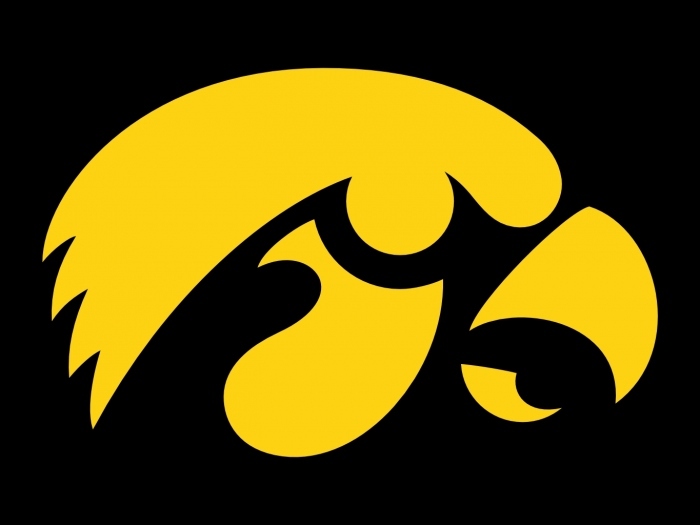 The Hawkeyes are, of course, the state critter of Iowa. It made sense in our warped minds to combine the two hawk names into one, for economy of syllables. What is a seahawk, by the way? Is it merely a hawk that hangs around the sea, as opposed to rivers and lakes? Ornithologicaly speaking, there is no such bird as a 'seahawk'. It is, though, a common name for the osprey. 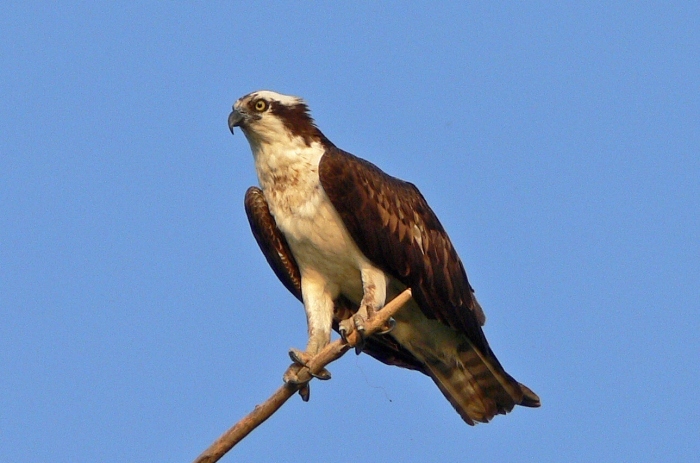 The osprey goes by a number of common names, besides seahawk - fish eagle, river hawk and fish hawk. It really doesn't have any particular preference for the sea over other bodies of water. It's preference is fish, wherever fish may be found. Osprey hang around wherever the weather is reasonably temperate and fish are abundant. Seattle qualifies, so it makes sense to name a football team after them. But the Seattle Ospreys doesn't sound ferocious enough for a football team. The University of North Florida is not a college football powerhouse, but this might not be attributable to its team being known as the UNF Ospreys. The name 'Seahawks' was the winner of a naming contest in 1975, after the National Football League awarded a new franchise to Seattle. 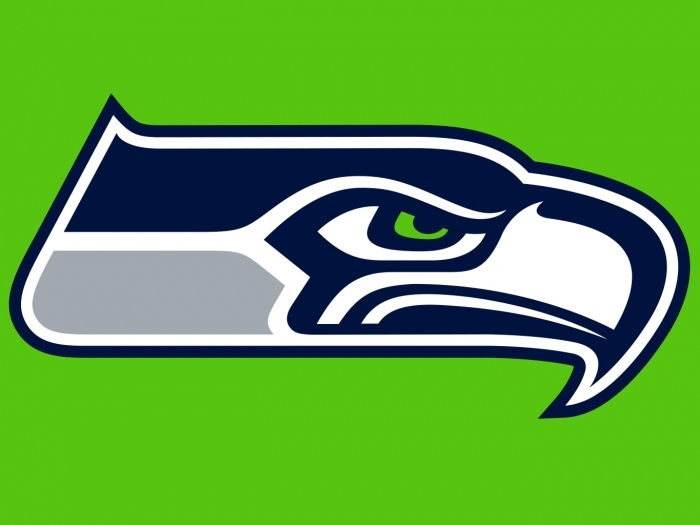 Seahawk is as often spelled as two words, as in sea hawk, but the winning name spelled it as a single word. And so the reigning champion of professional football is neither the Ospreys, nor the Sea Hawks. The images, from top to bottom, are the Seattle Seahawks logo, a photograph of a real osprey, and the Iowa Hawkeyes logo.